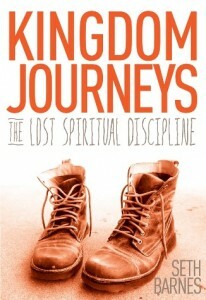 Last week, I tweeted about the free download of “Kingdom Journeys” on Kindle, a new book by Seth Barnes. Did you get it? There were over 22,000 downloads of the book last week alone, making it number 1 on the Christianity and Evangelism section on Kindle Store! That got everyone on the launch team (which I’m part of) blown away. This week, it’s getting more exciting and I can’t wait to share it with you. 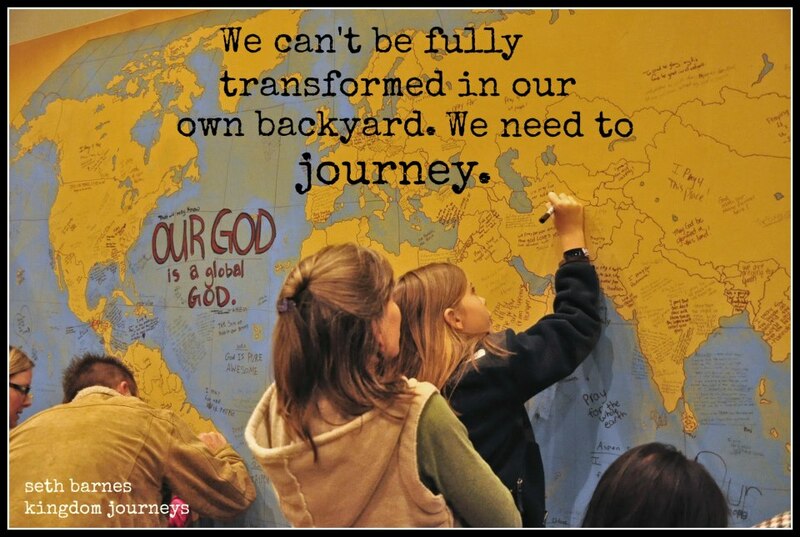 Kingdom Journeys discussion questions: A PDF material for group discussion facilitation and personal reflection. Perfect for youth groups too! (a $7.99 value). All digital copies of the book: Want to read the book on your Kindle, iPad, Nook, or computer? You’ll get a free downloadable copy of the book in .mobi, .ePub, and PDF formats (a $14.99 value). The Art of Listening Prayer: A month-long devotional Seth wrote years ago about how to hear from God (a $9.99 value). The Secret of Abundant Living: A never-before-released book about fasting and spiritual disciplines that Seth wrote. In it, he explores Isaiah 58, one of the key biblical passages of his life, and what it means for us, practically (a $13.99 value). The Warrior’s Journal: An extensive, nine-week study on spiritual warfare that Seth wrote for missionaries but applies to any believer facing a fight for their faith (a $22.95 value). Revolution of a Broken Heart: Another exclusive book of the most heart-breaking, yet life-giving stories that Seth has experienced (a $11.99 value). That’s over $80 worth of stuff — for free and for the price of one book! Being part of Seth’s launch team means I got an advance copy of the book and you know I won’t recommend what I don’t use. If you’re in the US or Canada, you can order the book from http://kingdomjourneysbook.com/buy (further discount for limited period). Otherwise, get it from Amazon here.